Based on Frank Miller’s latest graphic novel Xerxes and told in the breathtaking visual style of the blockbuster “300,” this new chapter of the epic saga takes the action to a fresh battlefield – on the sea – as Greek general Themistocles(Sullivan Stapleton) attempts to unite all of Greece by leading the charge that will change the course of the war. “300: Rise of an Empire” pits Themistocles against the massive invading Persian forces led by mortal-turned-god Xerxes (Rodrigo Santoro), and Artemesia (Eva Green), vengeful commander of the Persian navy. The first movie 300 had been a hit with the audience, and when this movie was announced, many people who looking forward to it. To be truthful, the first movie was all but a blur to me, I forgot all about the plot, and all I could remember is lots of strong half-naked guys with nice looking abs, loads of roaring and fighting, and they somehow all died in the end. So when this film was out, I was thinking how could the film possibly continue with all the 300 guys dead? Vengence? Prequel? 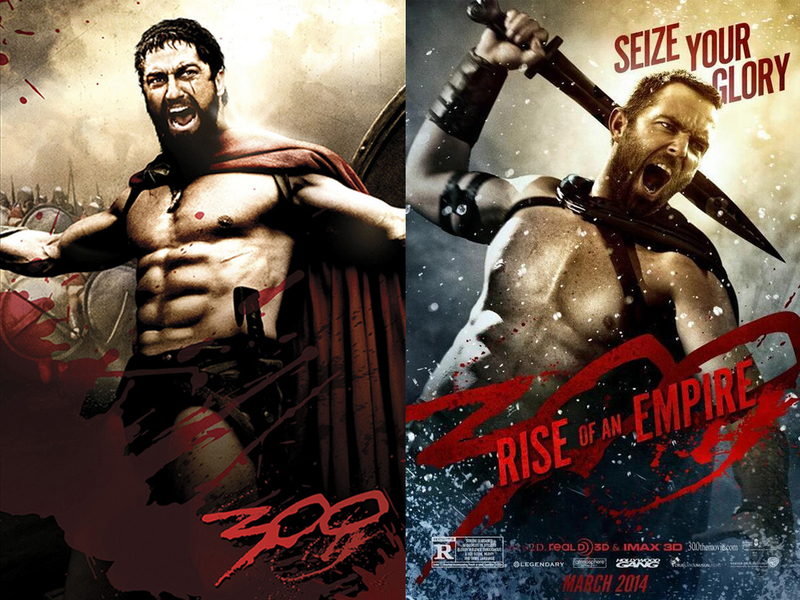 Surprisingly, 300: The Rise of An Empire is both prequel and sequel to “300”. 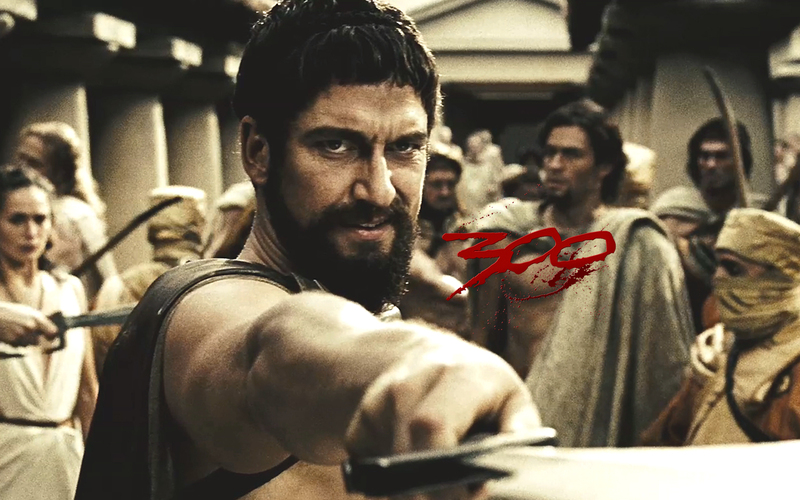 It is the story that happened along-side with the story of 300. 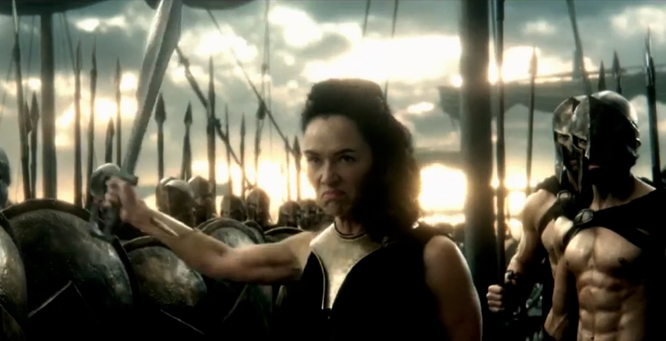 I was surprised how this film showed more girl power this time round, with Artemesia as the navy head of the Persian, and even Queen Gorgo coming to join the battle, avenging for her husband. It felt like the Chinese version of Yang Male and Female Warriors. 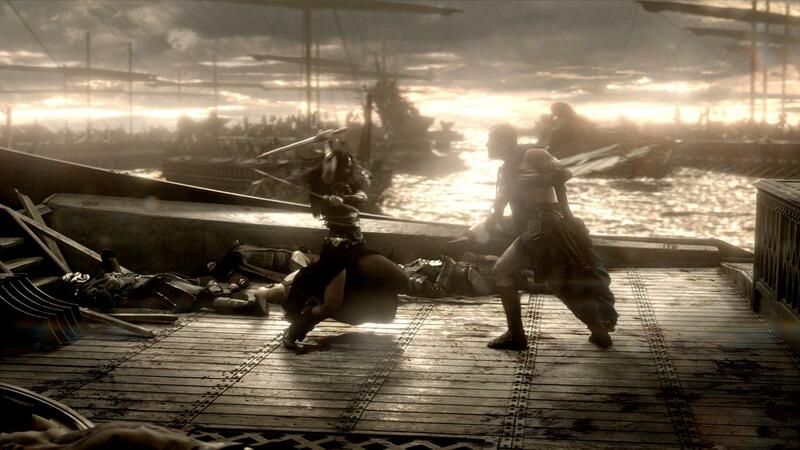 What I like about the film was the tactical battling between Themistocles and Artemesia. The fight between the mere farmers and the strong Persian troops were impressive. The flashbacks helped refresh the audience’s memory about the Spartan’s battle (And help me recognized the characters as the guys looked all the same to me), as well as provide a little back story for those who did not catch the first film. However, that were the only good points about the whole film. With so many slow-motion effect, I wondered (more than once) if they had to do that to extend the film as it was too short. Besides that, the sudden appearance of weird sea monsters left me feeling bizarre, how did those serpent-like monsters fit into the story? Was it to show off the 3D skills? Fans of the first film will most probably be disappointed with 300: Rise of An Empire, but I will still encourage you to watch the film for the plot, (or if you are interested in Greek history) but don’t expect too much for the rest. The original script featured King Leonidas from 300 (2006), but he was ultimately cut out. This was due to Gerard Butler, who turned down to reprise his role as Leonidas, since it “wasn’t really [his] thing”. Rodrigo Santoro spent 6 hours in the make-up chair every single day to morph into his character. Even after the make-up was done, he couldn’t move much because all of the jewelry and piercing that he was wearing was very delicate and would break if he moved a lot. 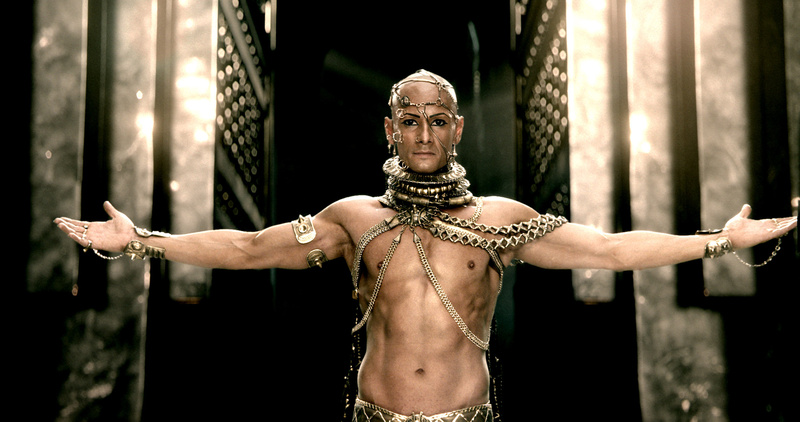 Because of the complicated effects involved in making Xerxes a 10 foot giant, Rodrigo Santoro filmed almost all of his scenes alone in a green-screen room and had little/no interaction with the rest of the cast. He said it was difficult but he got used to it as he had also done it on the first film. 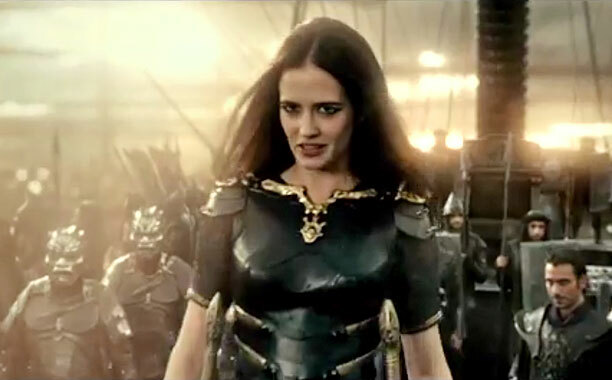 Eva Green was the only actress considered for the role of Artemisia and luckily for the film-makers she agreed to do it as they had no. No. 2 choice. Sullivan Stapleton signed on not just for this film but a potential sequel as well. Director Noam Murro has also expressed that the this film leaves the door open for a third part. Sullivan Stapleton was surprised by how wordy the film was. He thought he would “just be roaring and chopping off limbs throughout” but actually has a great number of dialog scenes along with fight scenes. 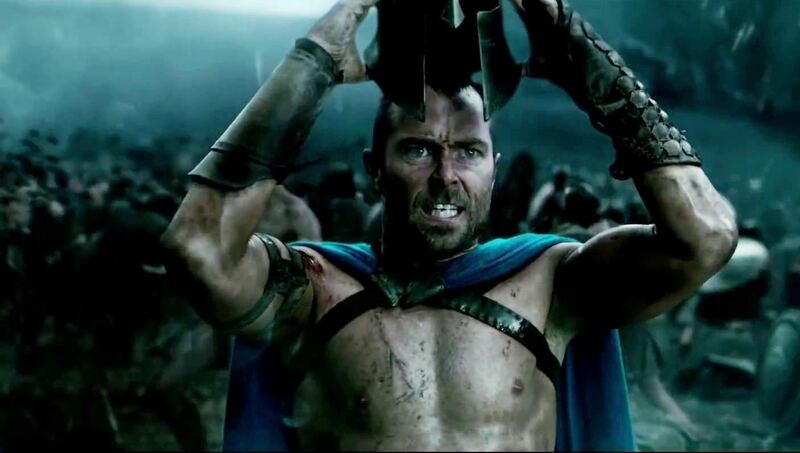 Sullivan Stapleton thought Gerard Butler looked “really huge” in the original 300 (2006) and that he would similarly have to bulk up and get a lot bigger as he was playing the lead role this time around. But he was actually asked to slim down because he is playing an Athenian and not a Spartan, he was at 10-12 kilos below his usual weight. All The Athenians in the film are also shown as having “six pack abs” like the Spartans but the Athenians are not as big. 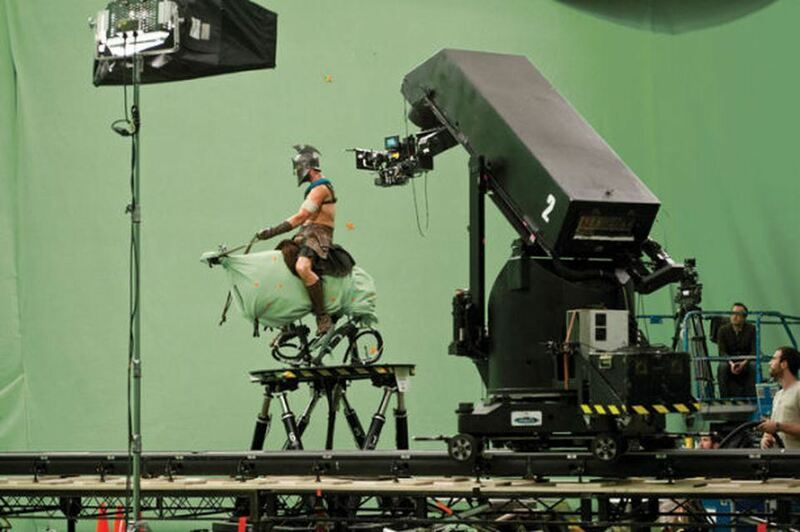 The film was shot in its entirety at the indoor green-screen sound stages of Nu Boyana studios in Bulgaria. Though a large part of the film takes place on water and boats, the film was filmed completely “dry” with all the water was digitally added in later. Director Noam Murro said this allowed great freedom in filming. 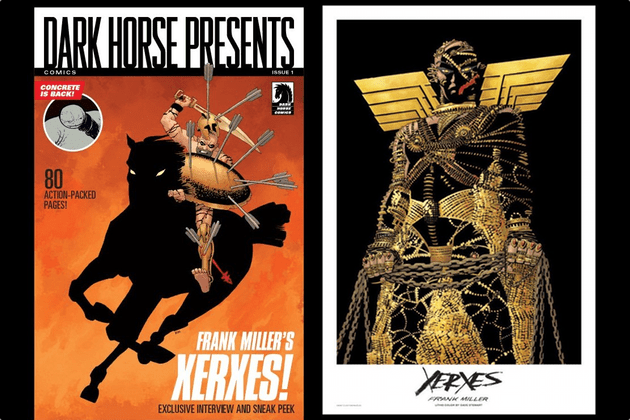 The film is credited as being an adaptation of Frank Miller’s graphic novel ‘Xerxes’. However, it is an adaptation in name only. The script was written at the same time as the novel and not after the novel was finished so ultimately the two are different. In fact, as of the film’s release date, the novel is not even complete and Miller has reportedly drawn only 2 out of a projected 5 issues and none have been colored. The book has no release date yet or an expected date of completion either. 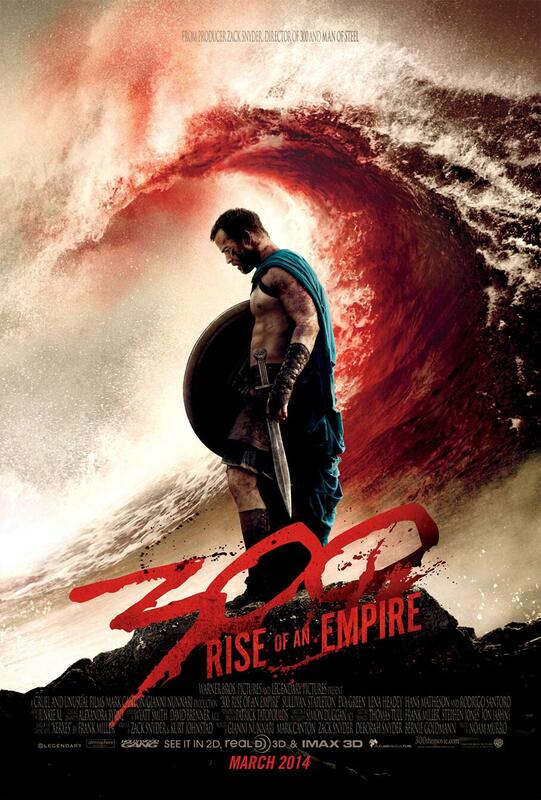 Check out 300: Rise Of An Empire Official Website and Facebook Page! 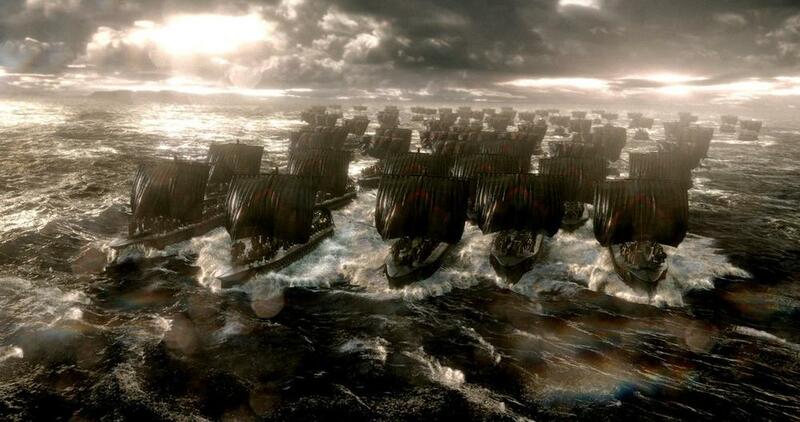 The 300: Rise Of An Empire will be in cinemas on 6 March 2014. If you’ve seen the movie, do let me know what you think of the film in the comment section below. If you agree/disagree with my review, feel free to comment and let me know!